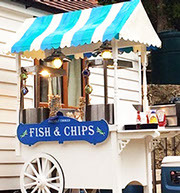 Fish 'N' Chips and so much more! 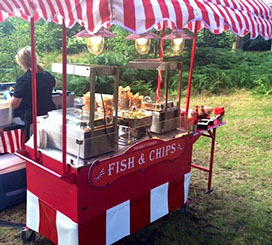 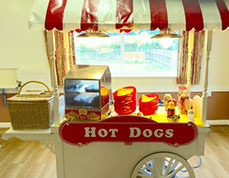 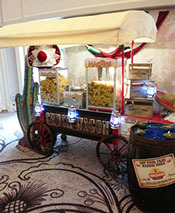 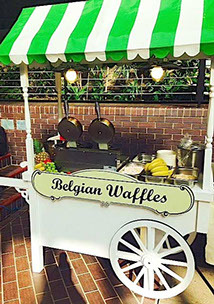 Popular especially with outdoor and themed events, our range of hot food carts bring an original touch to any event. 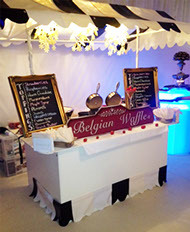 Go Mexican with Nachos, British with traditional Fish & Chips cooked fresh at your venue or Continental with Belgian Waffles & French Crepes. 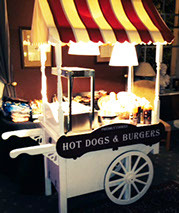 The themed Food Carts of your choice plus our trained personnel to cook & serve your food and to manage the whole thing! 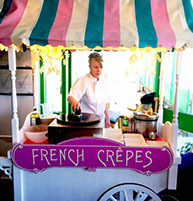 Why not mix and match and cover all the bases - your main + your dessert.